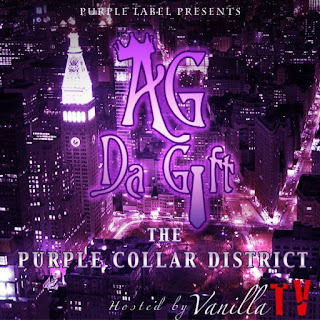 AG DA Gift is a rapper from Milwaukee. 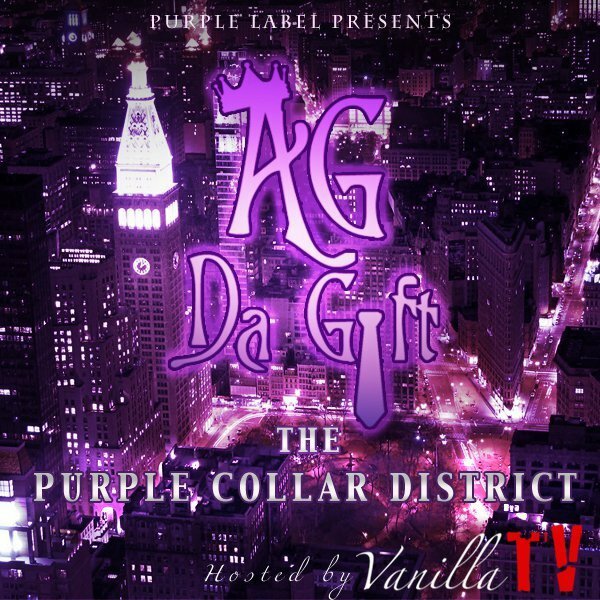 His Mixtape Hosted by our homie Vanilla Tv will be dropping the 26th of this Month PURPLE COLLAR DISTRICT. The featured song "Luv Don't Love Me" is thoughtful with truth within it. He explains the man perspective when they want to love but gets hurt.